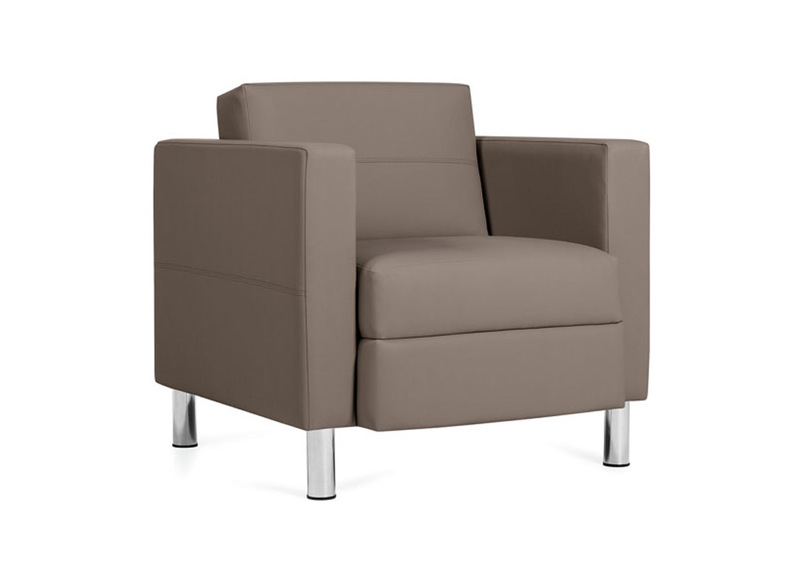 Citi lounge chairs and office reception chairs offer a contemporary, timeless look for your reception area. 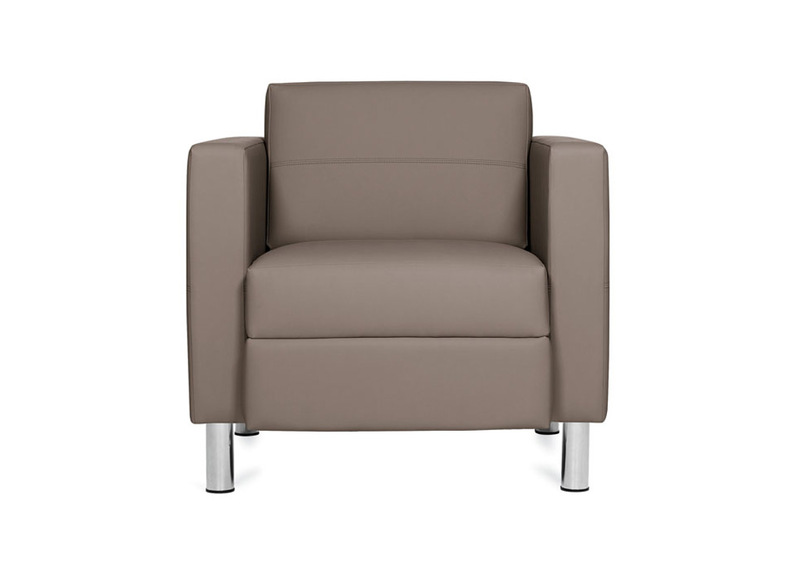 Find your ideal waiting room chair from an array of models in the modular Citi Collection, and then further customize in fabric, vinyl or leather. Priced here as Grade 7 fabrics/leathers. 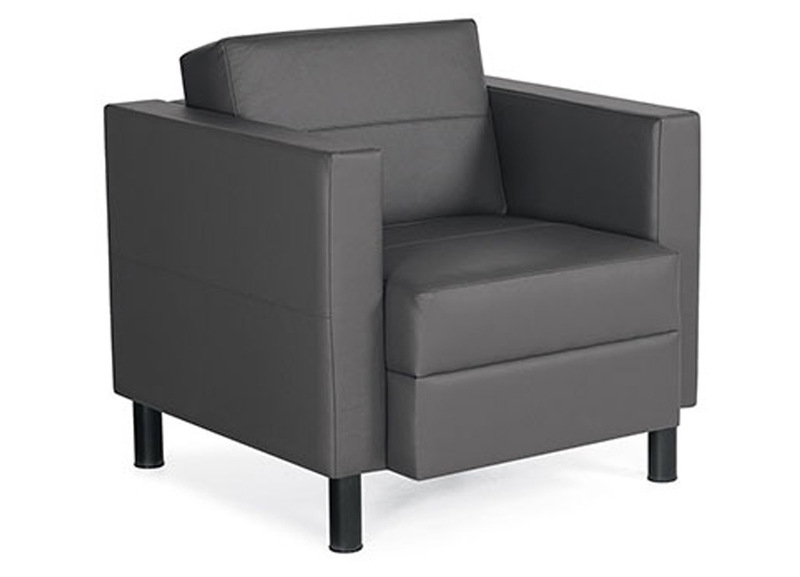 Special Features:InStock in Black Leather! 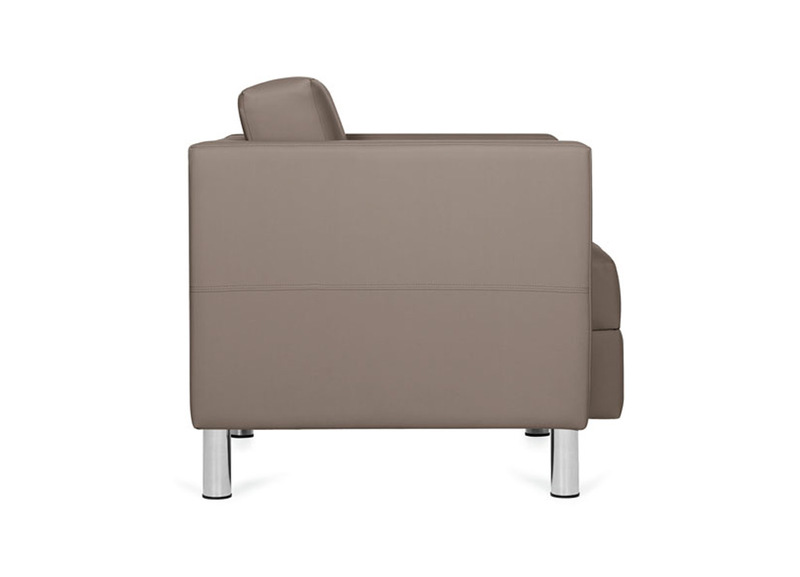 Full Collection includes office couches, arms/armless lounge chairs, benches, and tablet arms.